Should unelected, unaccountable bureaucrats have free rein to regulate whatever they please? 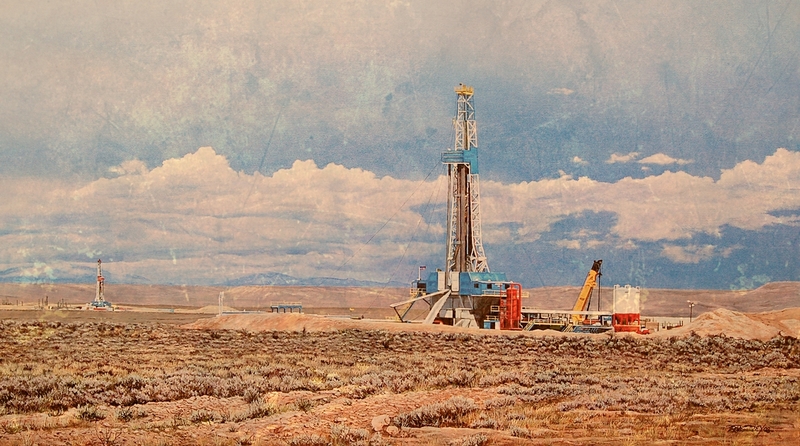 PLF argues “no,” in an amicus brief supporting four states, industry groups, and an Indian tribe in their challenge to the Bureau of Land Management’s (BLM) unlawful fracking regulation. It purports to regulate all fracking on federal lands based on the potential impacts of fracking to underground drinking water sources, despite the fact that Congress has chosen to let states, not federal agencies, decide how best to regulate fracking’s potential groundwater impacts. The case is about much more than fracking, however. It raises deep questions about the appropriate relationship between Congress, federal agencies, and federal courts. For several decades, courts have generally deferred to agency decision under a case called Chevron v. NRDC. This so-called “Chevron deference” has been sharply criticized as unconstitutional and dangerous. In practice, the bureaucrats who hold agency power enjoy significant independence from political oversight, including oversight from the President. Exemplifying this, President Truman once complained: “I thought I was the president, but when it comes to these bureaucrats, I can’t do a damn thing.” This is because the administrative state consists of more than 2.6 million federal bureaucrats. Even if a president were inclined to spend precious time supervising them, it would prove impossible. There are simply too many. Perhaps unsurprisingly, agencies argue for an extreme interpretation of Chevron deference, which would allow them to do essentially anything not expressly forbidden by statute. And there’s evidence that, when agencies expect to receive deference, they interpret their power more aggressively. It is fundamental that an agency may not bootstrap itself into an area in which it has no jurisdiction. That’s precisely what’s happening in this case. BLM is not the federal agency charged with protecting groundwater. Instead, EPA has that role under the Safe Drinking Water Act. But, in 2005, Congress adopted the Energy Policy Act which removed fracking from EPA’s authority and instead left the responsibility in states’ hands. The states quickly responded by adopting or updating their own regulations, and today every state that has fracking regulates it to protect groundwater. Apparently, BLM was unsatisfied with Congress’ decision. Attempting to circumvent congressional limits, BLM broadly reads its rulemaking powers under several land use statutes–none of which are concerned with groundwater regulation–to allow it to do what Congress specifically forbade EPA from doing under the federal statute actually directed at that issue. The [BLM] denies that the Energy Policy Act undermines its claim of authority, because the statute doesn’t expressly prohibit it from adopting this regulation. In effect, the Bureau views Congress’ effort to restrict agency power as a game of whac-a-mole; if Congress blocks a lead agency’s overreaching in a particular area, any other agency—with a novel claim of authority that Congress may not have foreseen—can rise up in its place until Congress knocks it down too. Thankfully, BLM’s excessive theory is not the law. Courts can and should scrutinize bureaucrats’ claims to power. The trial court did so and struck down the regulation. The Tenth Circuit should vindicate the Constitution and congressional intent by roundly rejecting BLM’s regulation too.